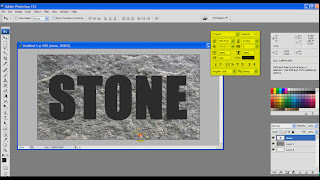 When we work in Photoshop sometimes we needed text effect like stone. 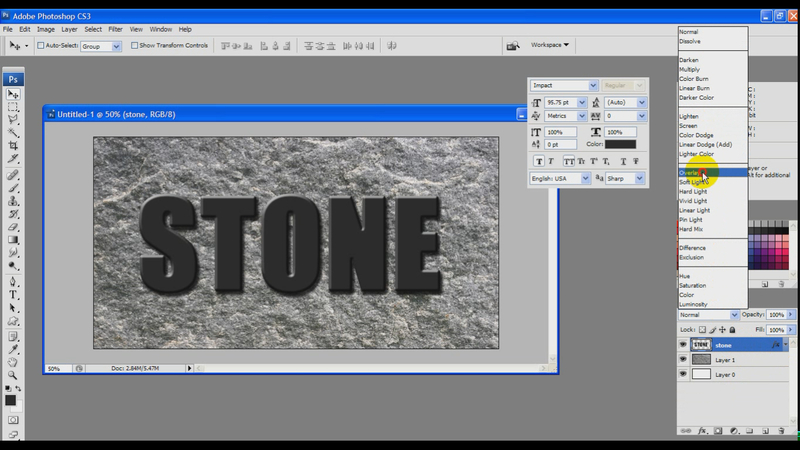 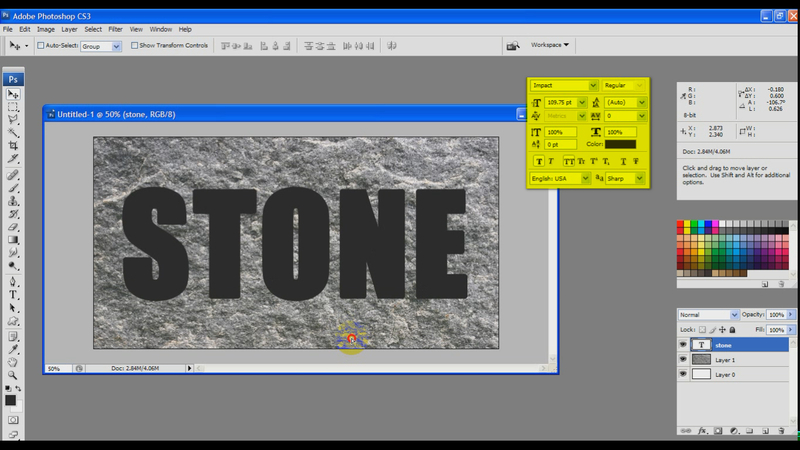 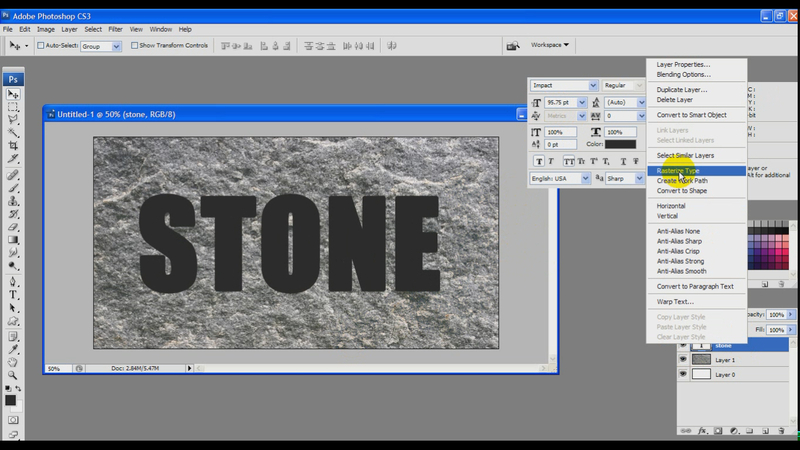 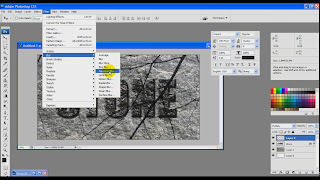 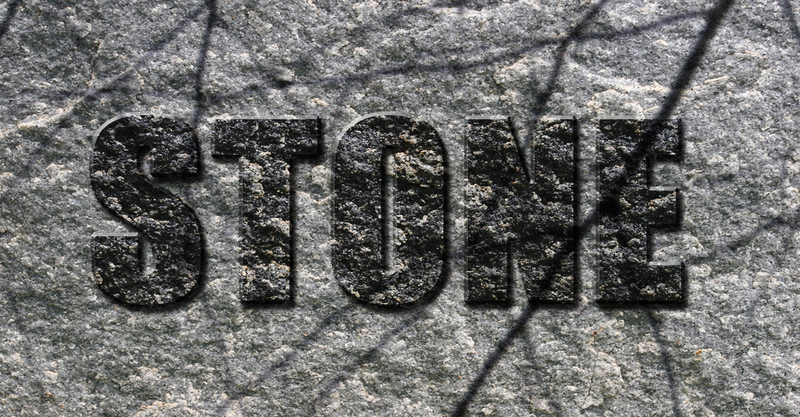 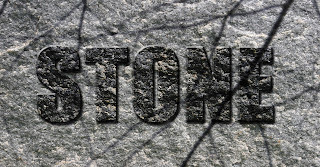 Today I will share the idea how to create stone text effect in Photoshop. It is very simple and easy way to do it. 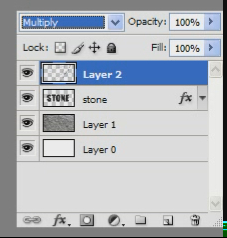 I did it in Photoshop cs5. 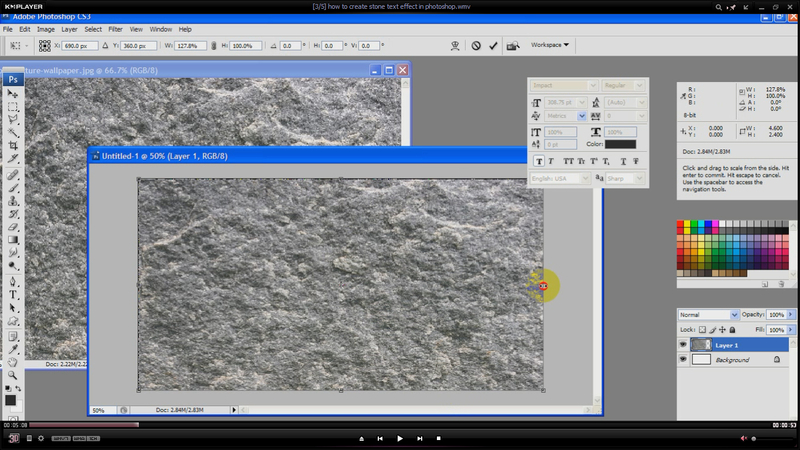 You can take any version of Photoshop. 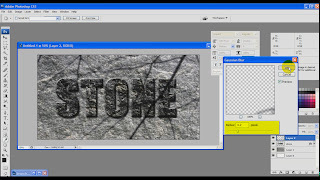 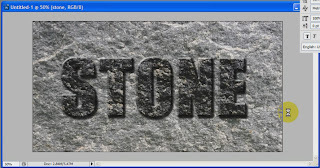 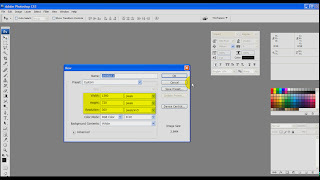 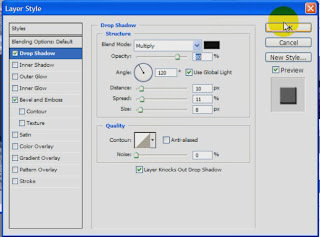 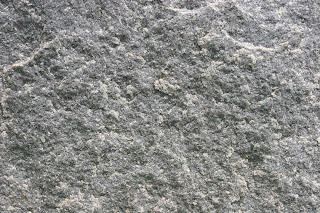 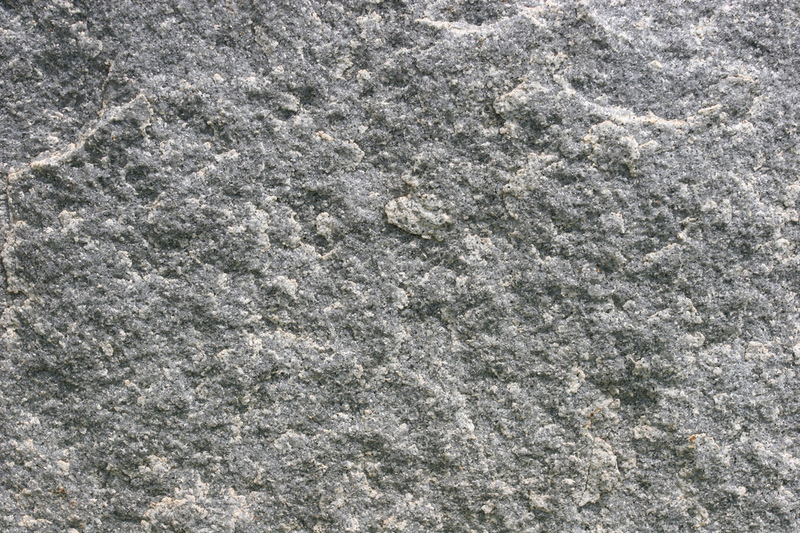 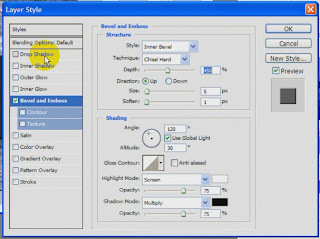 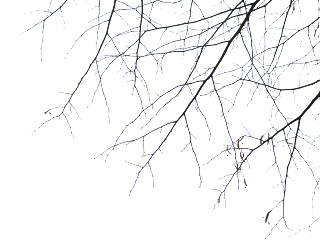 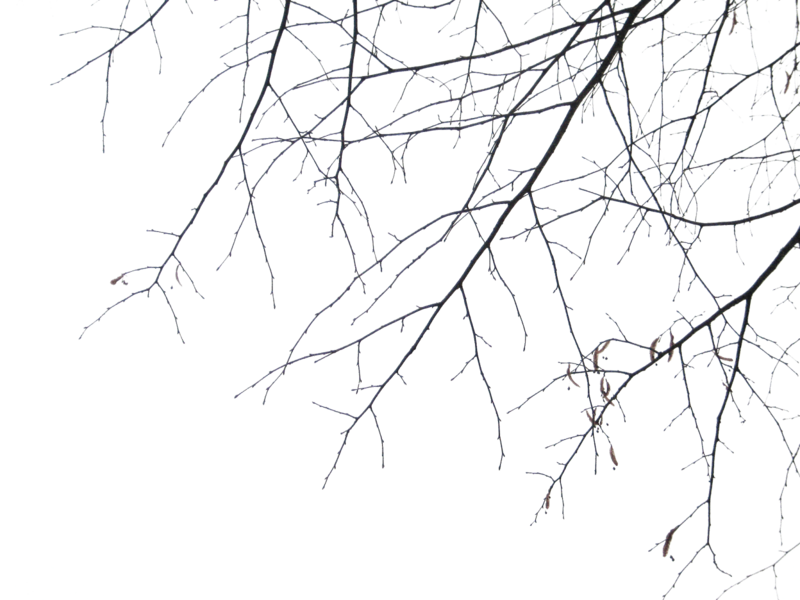 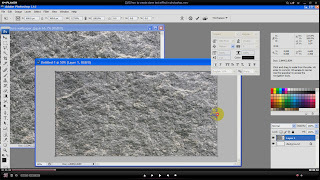 Then you have to download stone texture from internet and you can also create manually stone effect. 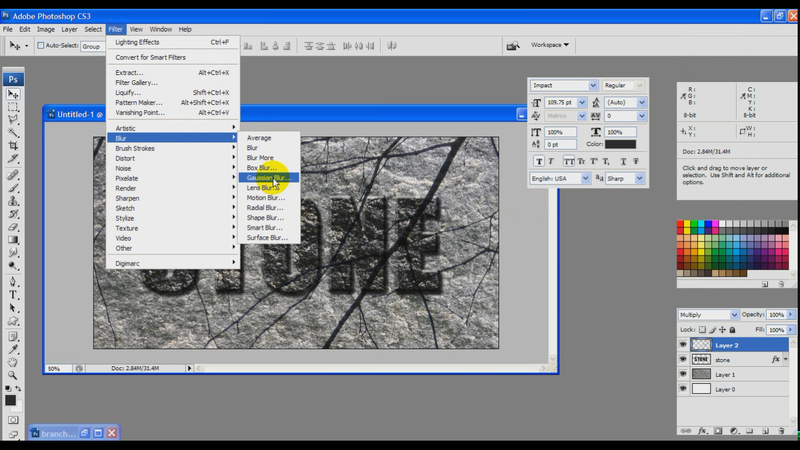 If you download the image; you can save your time. 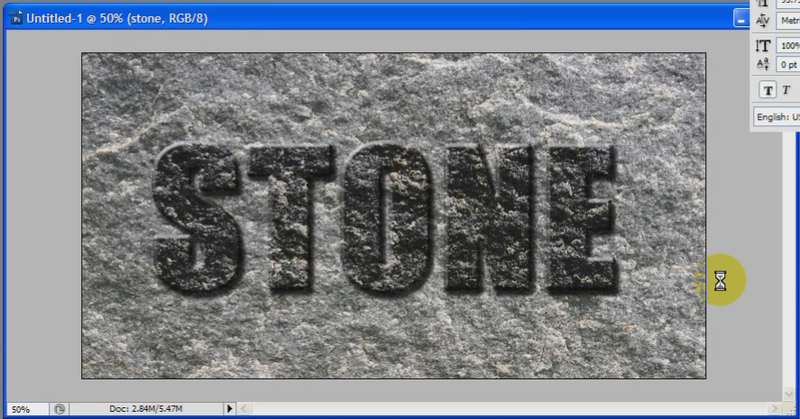 Your stone text effect is ready.